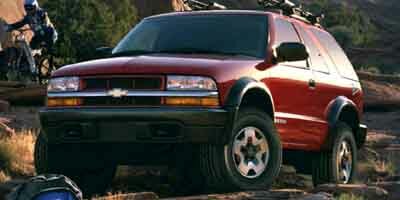 Find the latest 2002 Chevrolet Blazer recalls as issued by the National Highway Traffic Safety Administration (NHTSA) and Manufacturers. Remedy GM has not yet provided a remedy or owner notification schedule for this recall. Owners who do not receive the free remedy within a reasonable time should contact GMC at 1-800-462-8782, Oldsmobile at 1-800-442-6537, or Chevrolet at 1-800-222-1020. Summary On certain sport utility vehicles, the multifunction switch could develop an open circuit condition that results in the stop lamps and the rear hazard lamps becoming inoperative. The center high mounted stop lamp and turn signal functions are not affected. The loss of stop lamps and rear hazard lamps could fail to warn a following driver that the vehicle is braking and/or is stopped, and could result in a crash.